Jake Blauvelt rides like a Norse warrior jacked up on mushrooms and visions of Valhalla. Now we can get a sweet taste of the hallucinogenic fury that resides beneath Jake’s feet in the form of the Berzerker. The Berzerker grips the snow like a battle-ax in the skulls of your enemies thanks to a Directional Hybrid Camber, which features rocker in the nose for float in deep snow and camber to the rear contact points for unparalleled edge hold when you transition to icy conditions. Carbon Array 3™ Laminates increase edge-to-edge response while Carbon Slimerods® 2.0 damp vibration and intensify the edge-to-edge response and pop much in the same way hallucinogenic mushrooms intensify the bloodlust of berzerkers in battle. All talk of drugs and murder aside, the Berzerker is built for an all-mountain rider looking for a responsive board capable of performance in all conditions. LSD Carbon Slimerods® feature a unique shape for the ladies as they taper in thickness to place more carbon closer to the inserts and less carbon towards the tip and/or tail. 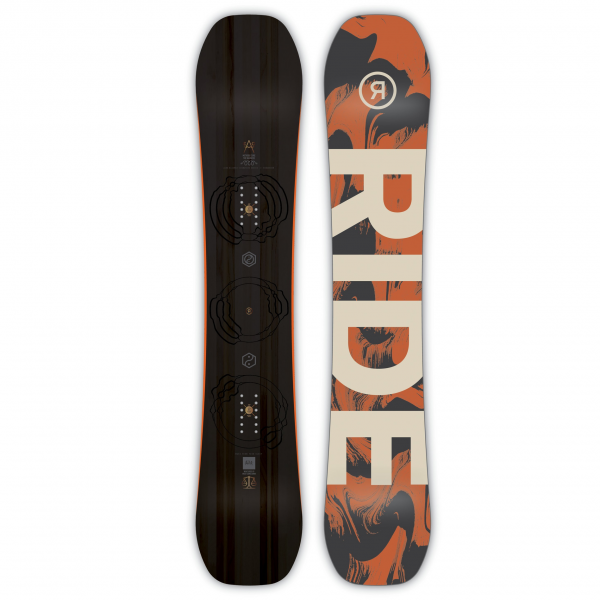 This enables ladies to pop with ease onto features and smaller transitions, but retain maximum ocntrol when needed on bigger kickers and in the pipe.